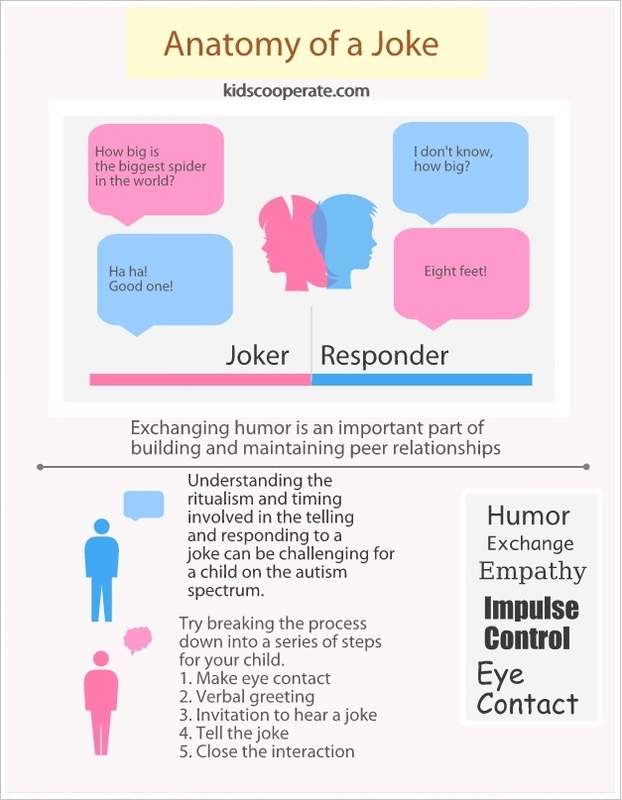 Exchanging jokes is an important part of building and maintaining peer relationships but understanding the ritualism and timing involved in the telling of a joke can be challenging for a child on the autism spectrum. 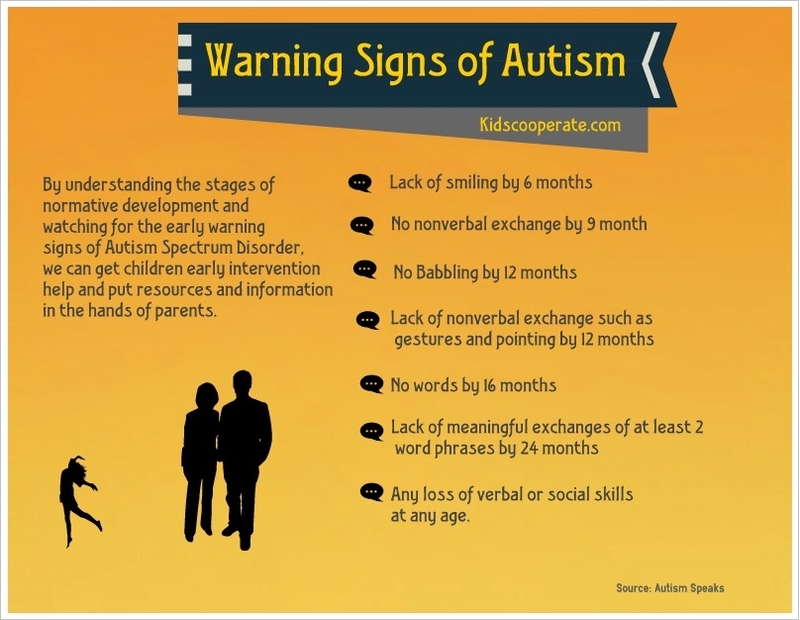 My autism social skills groups program is based on a set of simple principles. First, that each person is capable of growth and development. Second, that each person has preferences and dreams. And third, that these wishes should be honored by the person's support network. 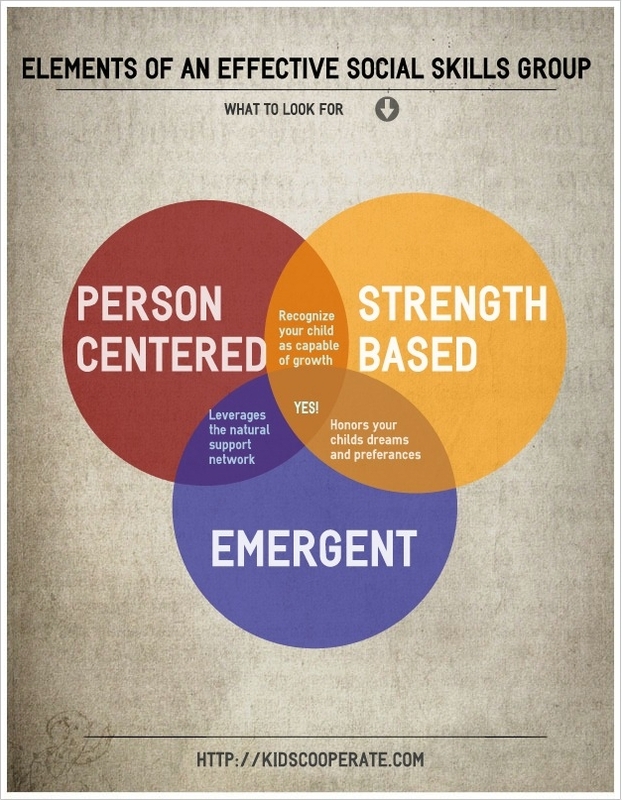 Person centered. 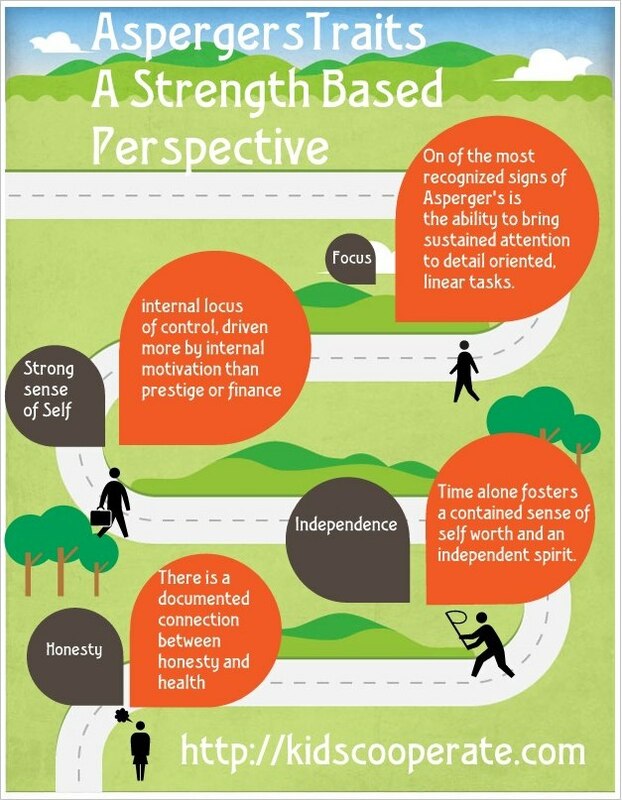 Strengths based. Emergent. This activity can be used in autism social skills to teach about personal space and non verbal cues. It helps children to develop a "theory of mind" by encouraging them to put themselves in another person's place. Some autism spectrum researchers identify a lack of theory of mind as the main difference between neuro typical children and children on the autism spectrum making it a key intervention point.